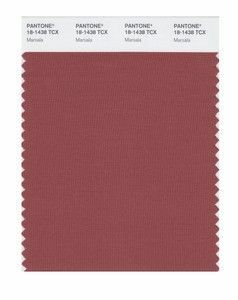 International color authority Pantone has named it’s color of the year for 2014 and it is…..
It’s earthy and natural, which is a great departure from last year’s pick, Radiant Orchid. 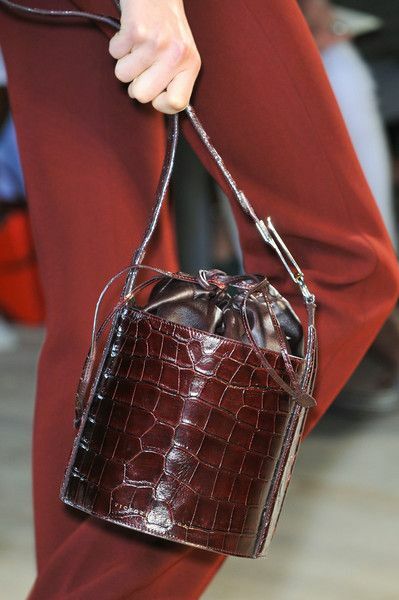 It’s not quite as rich a hue as burgundy, yet not as brown as what we’ve seen coming down the Spring ’15 catwalks. 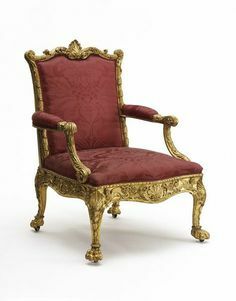 It is reminiscent of the faded damasks from the past. 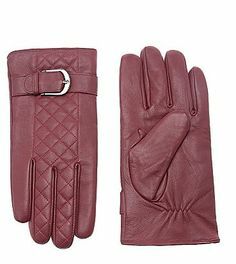 It’s a beautiful leather color, which could add warmth to camels, browns, navy or black. The cosmetics industry will have a field day with this shade, which works beautifully for lips, cheeks and nails on most complexions. It’s autumnal, but works with all of the ’70s influences we will see for spring. 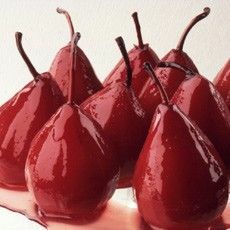 Done in tonals, both darker and more vibrant gives the color the richness it needs. 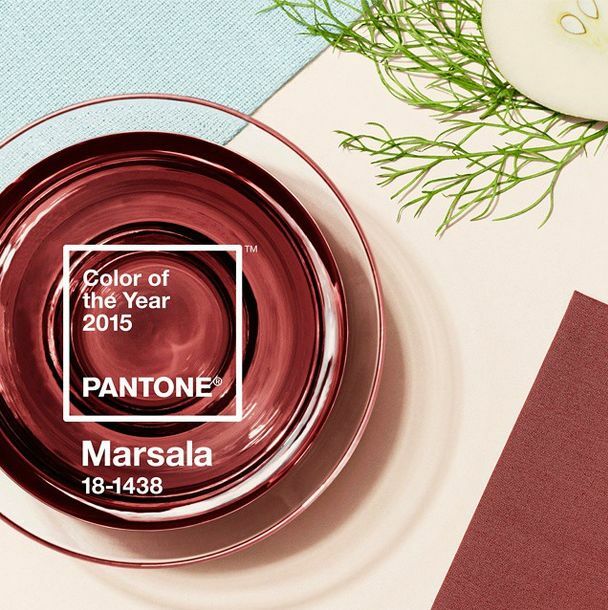 What do you think about Marsala? Will you wear it? This entry was posted on December 5, 2014 at 7:09 am and is filed under fashion. You can follow any responses to this entry through the RSS 2.0 feed. You can leave a response, or trackback from your own site. don’t love. It’s a it neither this nor that. I guess I should like it because it is a good “color” for me to wear. 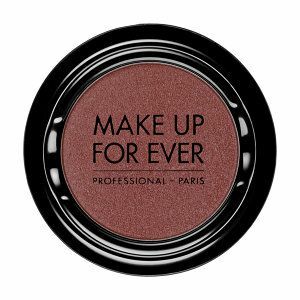 But no, it does not send me…..It feels too muted..
A lot of people are posting deep rich burgundy shades and passing it off as Marsala, which in fact is a bit faded. We shall see where it goes. I don’t think radiant orchid lived up to it’s hype last year, but tangerine tango was huge a couple of years ago.